The quiet, quaint town of Carol Stream is one of Illinois’ best-kept secrets—with clean and beautiful streets, friendly and helpful neighbors, and gorgeous, well-kept homes. If you’re dreaming of improving your home, Bath Planet of Chicagoland can help you transform your bathroom into the stunning masterpiece you’d expect from a home in Carol Stream at the most affordable prices on the market. There are plenty of reasons why you’d want to build a better bathroom. 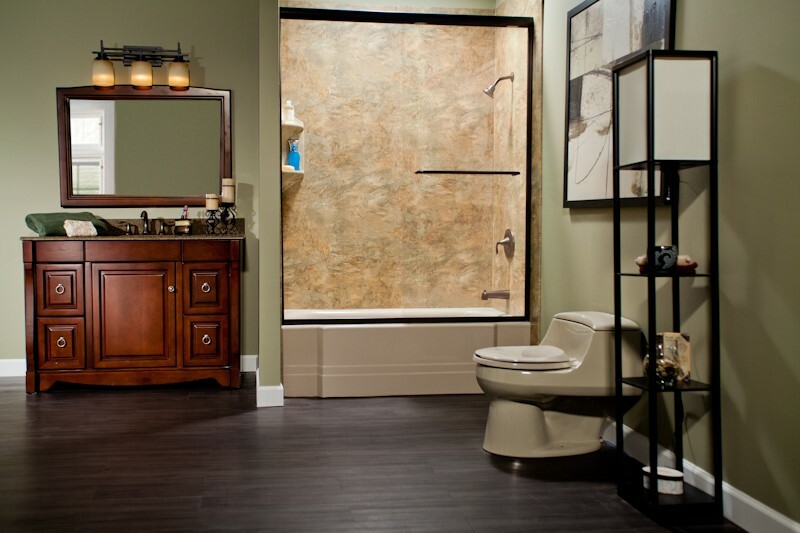 At Bath Planet of Chicagoland, we’ll help you create the perfect bathroom that complements your home décor and suits your lifestyle, preferences, and budget. Whether you’re interested in swapping out your unused bathtub in favor of a modern, efficient shower, or upgrading your bathroom’s safety features, our bath conversions are the fastest, most affordable way to get the look and functionality you want without the time and expense of a traditional renovation. Walk-In Tubs: If safety and accessibility are your priority, our elegant Carol Stream walk-in tubs are the perfect replacement for slippery shower and high-walled tub models. 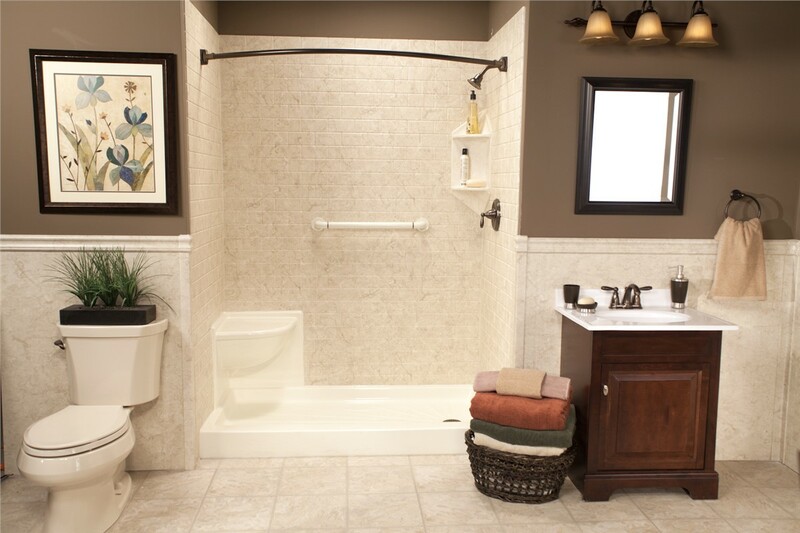 Barrier-Free Showers: For those that value safety but prefer the efficiency of showers over bathtubs, our well-designed Carol Stream barrier free showers are an excellent replacement for traditional tubs and shower models. Replacement Tubs: There’s nothing quite like a beautiful bathtub to ease your mind and relax your body. 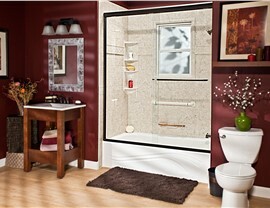 If you’re thinking about replacing your shower with one of our Carol Stream replacement tubs, we can help. Replacement Showers: For those without a lot of time, or if you just prefer the efficiency and streamlined look of showers in Carol Stream, replacement showers are a wonderful, modern alternative to bathtubs. For many of us, our bathroom is a quiet retreat—the most private spot in the house where we can relax. 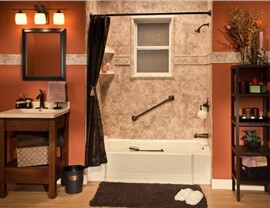 Why not turn your bathroom into a luxurious spa getaway right inside your home? At Bath Planet of Chicagoland, we can turn your vision of the perfect spa-like oasis into a real room right inside your home—in as little as just one day. We offer a variety of stunning bathtub and shower types for homes in Carol Stream: barrier-free showers, walk-in tubs, replacement tubs, and many more. 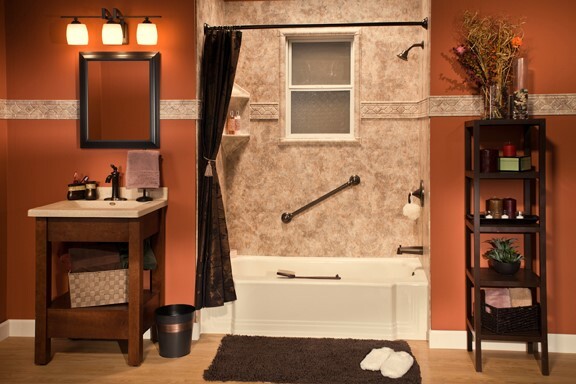 Our Carol Stream showers and tubs come in a variety of gorgeous colors, styles and patterns, with all the customizable features and personalized accessories you need to turn your bathroom into your favorite room in the house. While most bathroom remodeling services can take days or even weeks to complete, our professional installation experts provide fast, efficient installations at a fraction of the cost of a traditional renovation. In as little as just one day, our lightning-quick engineering processes allow for rapid conversion of your tub or shower. 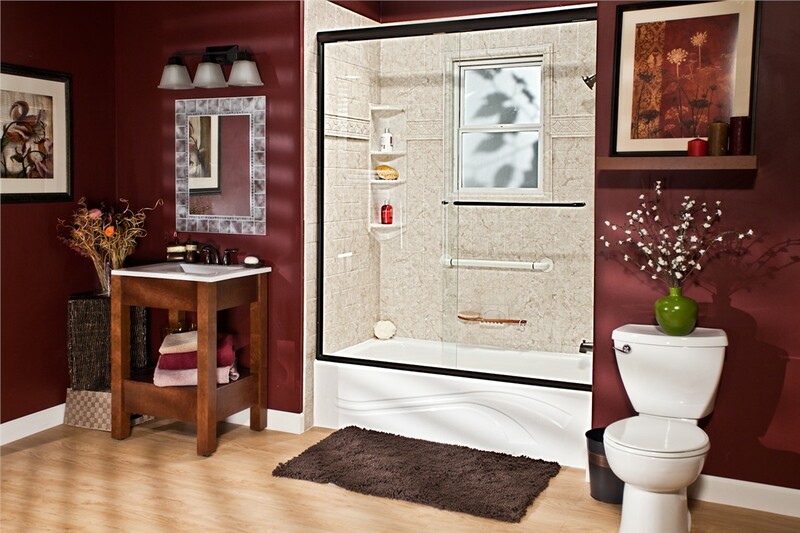 If you’re interested in upgrading your bathroom space with the bath or shower product you’ve always wanted, Bath Planet of Chicagoland offers the fastest, most affordable solution to make it happen. Your quest for a more beautiful bathroom ends here. 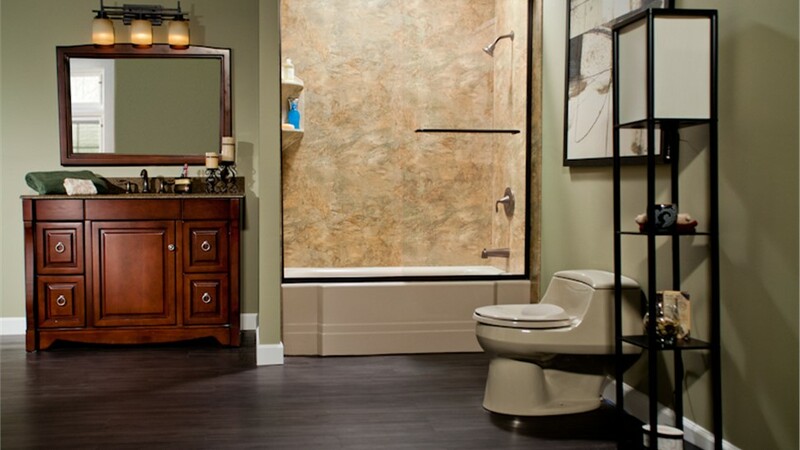 At Bath Planet of Chicagoland, we’ll set you up with one of our expert consultants to sort through our wide inventory of beautiful designs and top-quality bath products to create the custom washroom of your dreams. 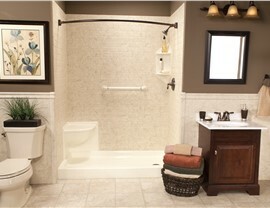 If you’re dreaming of a better bathroom, Bath Planet of Chicagoland is here for you. Find out more about our Carol Stream bathroom remodeling services and how you can get the customized look you want at the most affordable prices in the area. Call us today to speak with one of our friendly representatives, or fill out our online form to schedule a free, in-home pricing quote.